Rotary Hot Pot Equipment, ,the hot pot ingredients and cutlery, drinks, snacks, etc. on the conveyor for food selection, customers are free to choose their favorite hot pot ingredients, there is an advantage that is consistent with the current concept of health, the use of a pot system, clean and sanitary. That is to eat, avoid the period of single, serving time, convenient and quick. 1, Stainless Steel Rotary Pot Conveying Equipment,and control components imported products. 2, The appearance of materials such as the use of 304 stainless steel , design and layout are very flexible. 3, Rotary Hot Pot Belt,the conveyor belt width is 235mm, Rotary Equipment length can be designed according to customer requirements. Looking for ideal Rotary Pot Equipment Supply Manufacturer & supplier ? We have a wide selection at great prices to help you get creative. 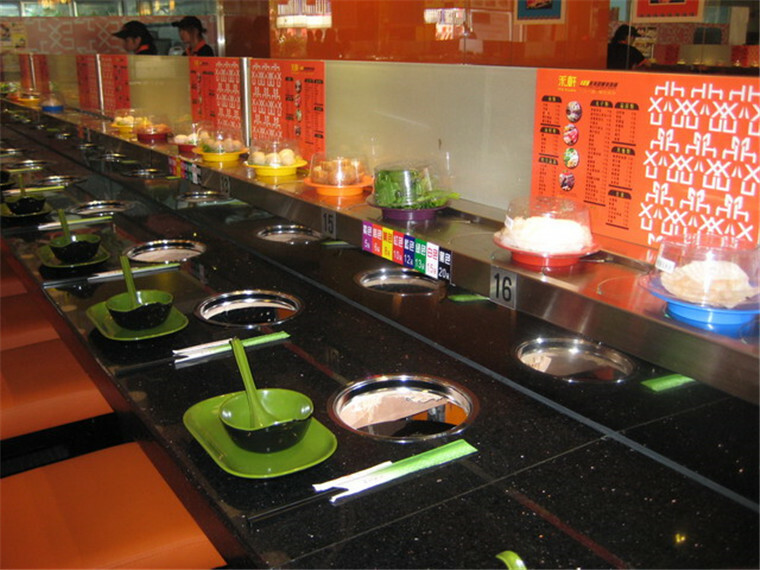 All the Rotary Restaurant Hot Pot Conveyor Belt are quality guaranteed. 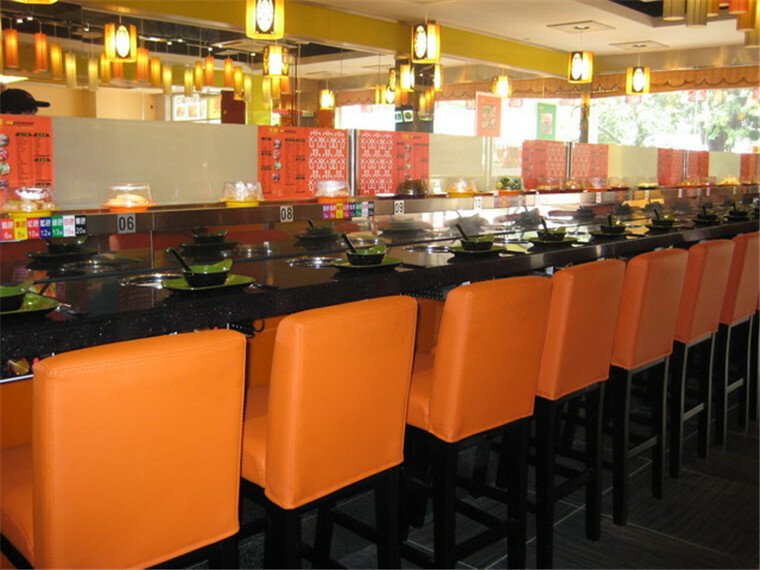 We are China Origin Factory of Shabu Shabu Conveyor Belt. If you have any question, please feel free to contact us.